Gary is your local Bentleigh Building Consultant. 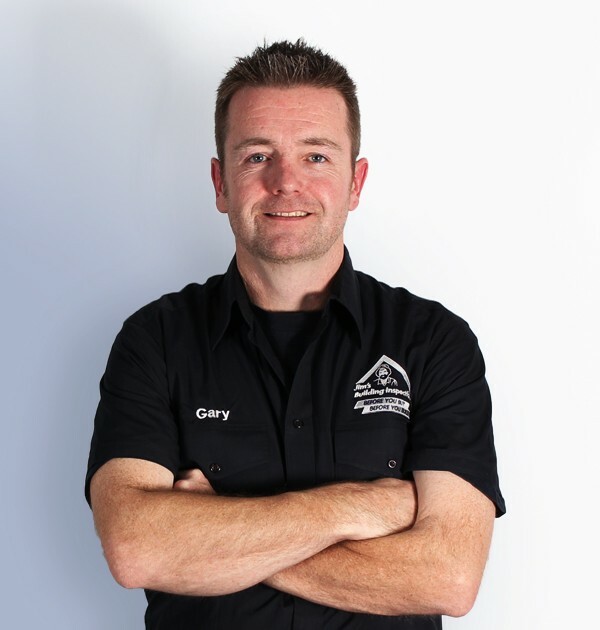 Gary is a carpenter by trade with over 20 years’ experience in the construction industry. Being the son of a successful builder and carpenter he spent many school holidays working on construction sites. Educated in London and Ireland Gary completed his apprenticeship in carpentry and obtained his City & Guilds Carpentry qualification in 1997. After progressing from apprentice to a site management role Gary moved into the Commercial Sector taking on roles as Project Manager. He worked on a variety of commercial and residential projects including The Shard in London and a $35m redevelopment of a private residence in Kensington Palace Gardens. In 2004 Gary travelled to Australia on a working holiday visa, settling in St Kilda and working again in the commercial sector. He worked on a range of projects including the Royal Children’s Hospital and GESAC Bentleigh East. He gained permanent residency in 2007 and purchased his first home in Bentleigh East in 2009. This house hunting experience rekindled his interest in the residential housing market and as a consequence Gary completed his Certificate IV in Building and Construction and has gone on to become a Registered Builder (DB-U). Gary has recently completed construction of a dual townhouse development on the site of his initial home purchase and plans to continue to pursue interesting projects in the area. Having lived in Bentleigh East since 2009 Gary has an extensive knowledge of properties in the area. He recognises the stress that comes with purchasing property and is looking forward to helping people with the challenge of buying or building, their dream home. To relax Gary enjoys spending time with family having had his first child last year, watching the footy (Saints) and his beloved Manchester United and when the opportunity arises to spoil a good walk with a game of golf.